from £250* – contact us for a quote. No business today is complete without some form of detailed and strong corporate identity – if this sounds like the kind of problems you feel your business is lacking, then we are here to help you deal with this problem once and for all. All it takes to do this is a willingness to work with us; we can deal with every element of helping you form a strong corporate identity. 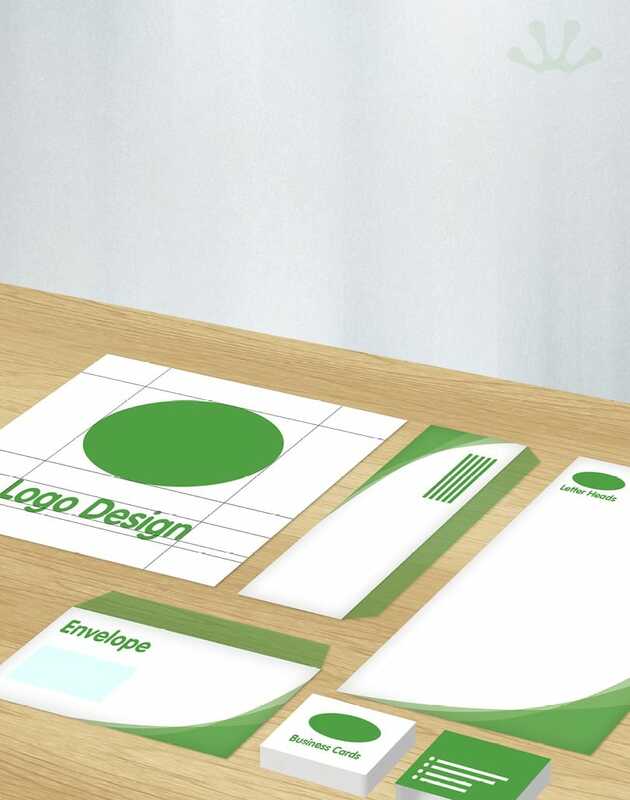 From dealing with logo designs and letterheads to managing envelopes and business cards, we help you prepare the perfect look for your business. Helping your business name and brand become more recognisable. Ensuring that people can easily share your details with others. Creating a more serious and professional look for your business. Making sure that the whole project comes together and looks the way you wanted your business to. Helping your business become more comfortable in its overall image and style. Assisting in the formation of a genuine brand image that goes the extra mile in capturing your long-term purpose.